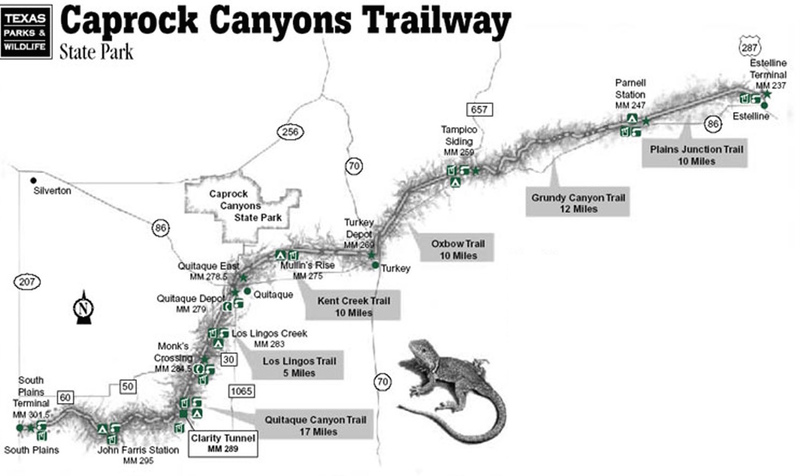 On my short list of affordable adventures in the Lone Star State is to bike the Caprock Canyons Trailway. 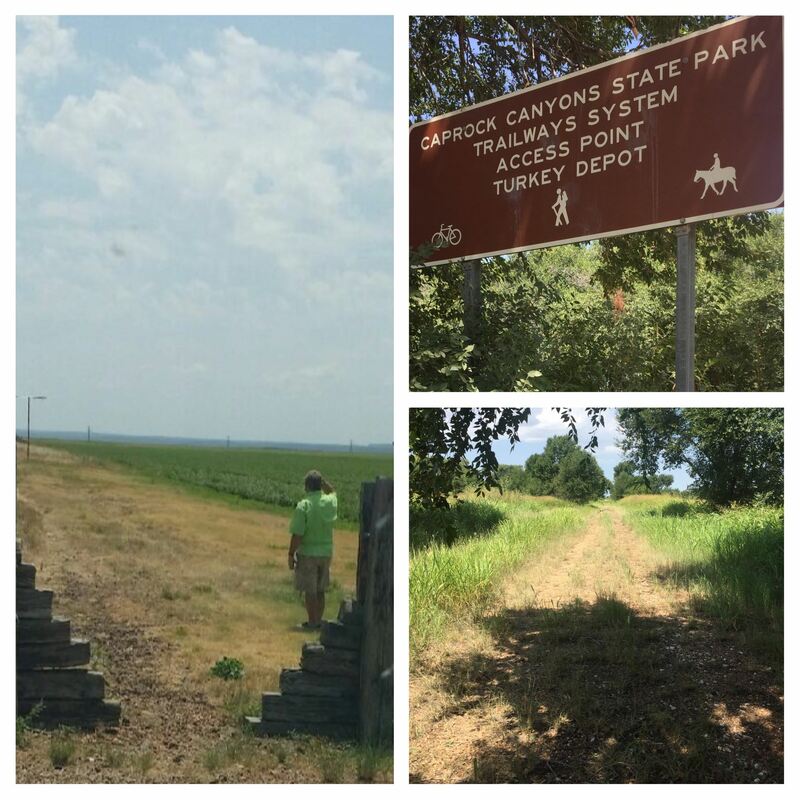 This 64-mile hiking, biking, and equestrian trail stretches from South Plains to Estelline along an abandoned spur of the Fort Worth and Denver Railroad. The trailway is a part of the Rails to Trails Conservancy, an organization that is creating a network of trails around the country from former rail lines. 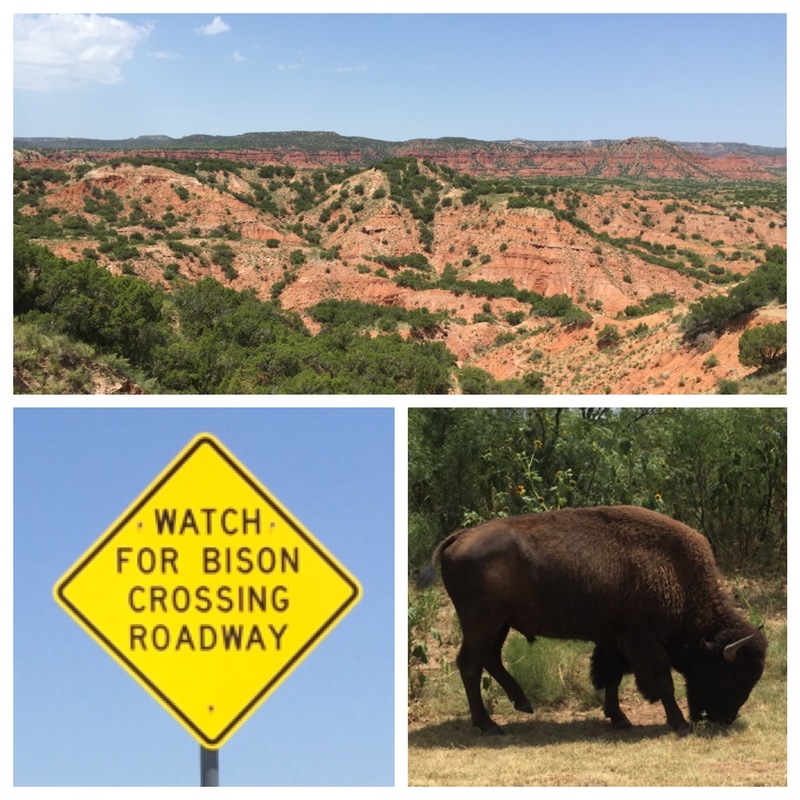 The Caprock Canyons Trailway runs through one of the most scenic areas of Texas and skirts Caprock Canyons State Park, home to the State’s bison herd. The bison herd is the legacy of Charles Goodnight. This famous cattle rancher rescued several plains bison in 1876 at the urging of his wife at a time when bison were being slaughtered by the thousands. The vistas at this park are absolutely beautiful. And, the presence of bison lends an Old West charm to the views. There are several locations in the park where you can take short hikes to scenic overlooks. There is indeed something therapeutic about sitting in silence while looking at scenery that just makes you take a deep breath and smile. While visiting the park, I asked the rangers for advice on how to prepare to bike the trailway. They emphasized the importance of caching water along the way and carrying lots of spare bike tubes. These guys know their stuff. They have seen the best and the worst that has happened to those who come here to bike the trailway. After visiting the park, my wife Cheryl and I drove to three of the trailheads to get a feel for the terrain. Gazing at the long stretches of trail got me more excited than ever about carving out some vacation time to make this adventure a reality. After checking out the trailway, we stopped for lunch at Galvan’s Restaurant in Turkey, located a short distance from one of the trailheads. Good choice! We enjoyed a delicious homemade burger in a small restaurant that was so clean you could eat off the floor. The walls are decorated with autographed pics of famous TV western stars. Pretty cool. 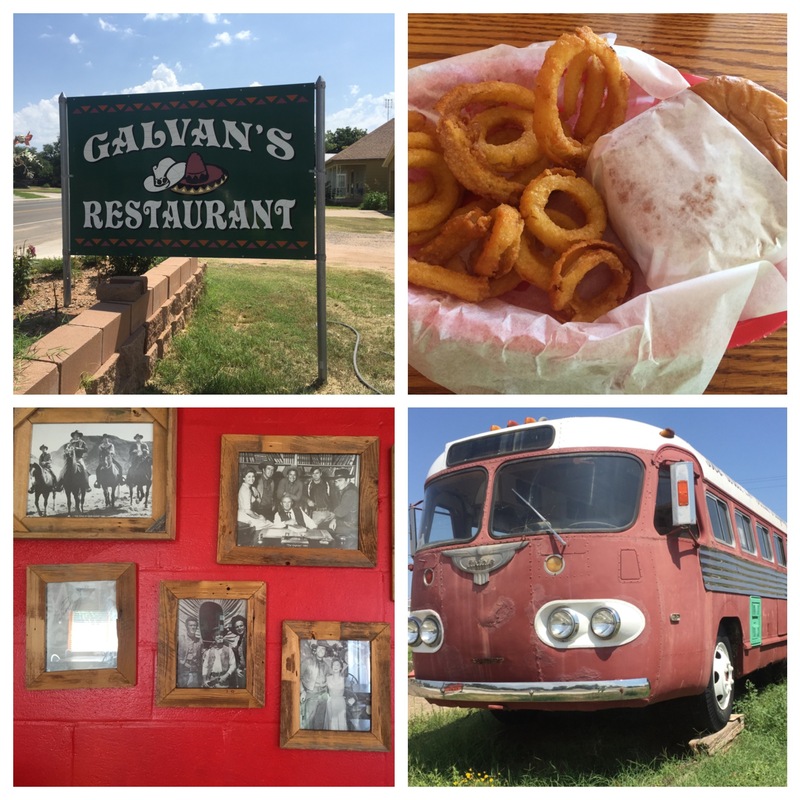 I recommend Galvan’s if you are ever in this you-got-to-be-going-there part of the Lone Star State. Looking forward to actually biking the trailway in the near future. Stay tuned. This entry was posted in Mountain Biking, Texas State Parks. Bookmark the permalink.